The rise of electric passenger cars is well documented, but what about EVs for business use? 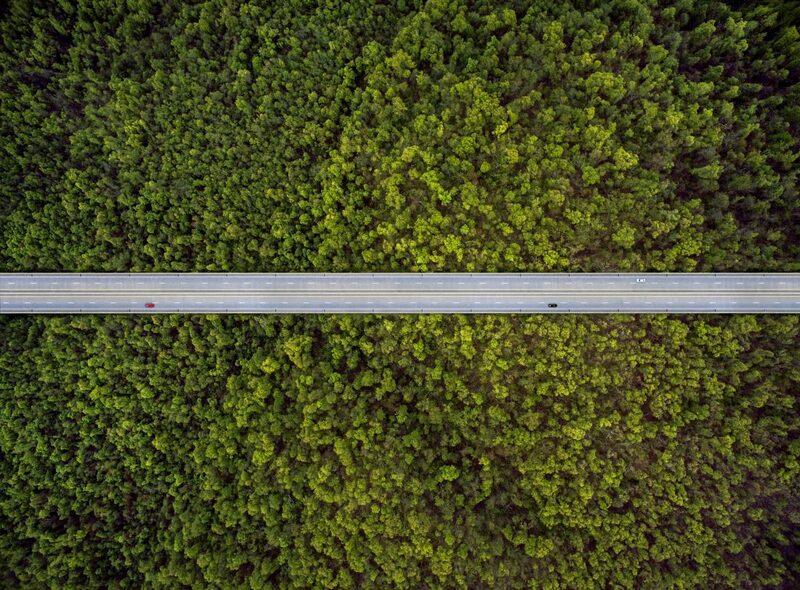 The latest in LeasePlan’s series of sustainability white papers takes a deep dive into the impact of the shift to electric for light commercial vehicles (LCVs). 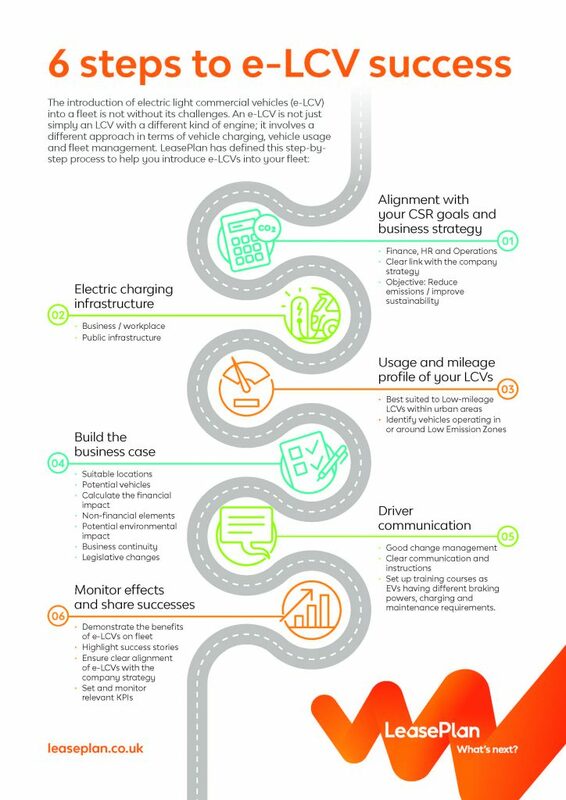 The paper outlines the operational and business advantages for businesses integrating electric light commercial vehicles (e-LCVs) to their fleets, as well as how fleet managers can achieve this in practice, including the 6 steps to e-LCV success. As a founding partner of the EV100, LeasePlan is committed to educating and facilitating customers as they make the switch to low-emission vehicles. Today’s white paper follows the release of Sustainable Fleet Management, which provides practical guidance for businesses on safeguarding their mobility while achieving sustainability objectives. Download the white paper ‘Electric Light Commercial Vehicles’ and discover what’s next for commercial vehicle operators.